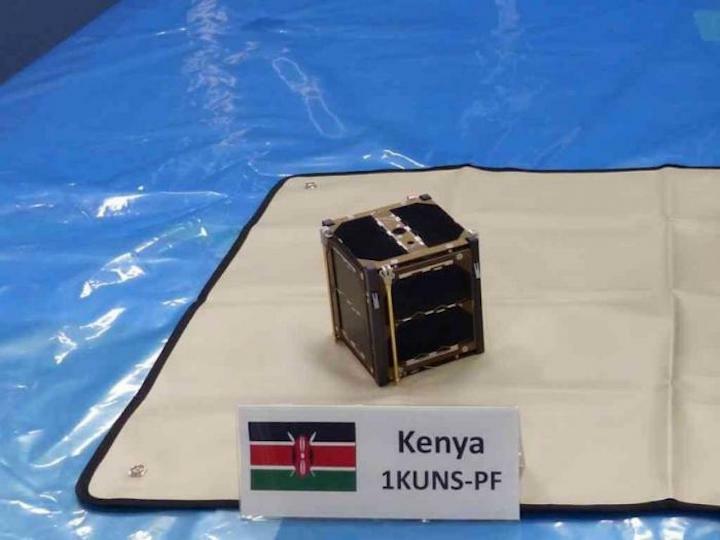 Kenya on Monday marked another major stride in space travel and exploration, a few months after launching its first nano-satellite into space. 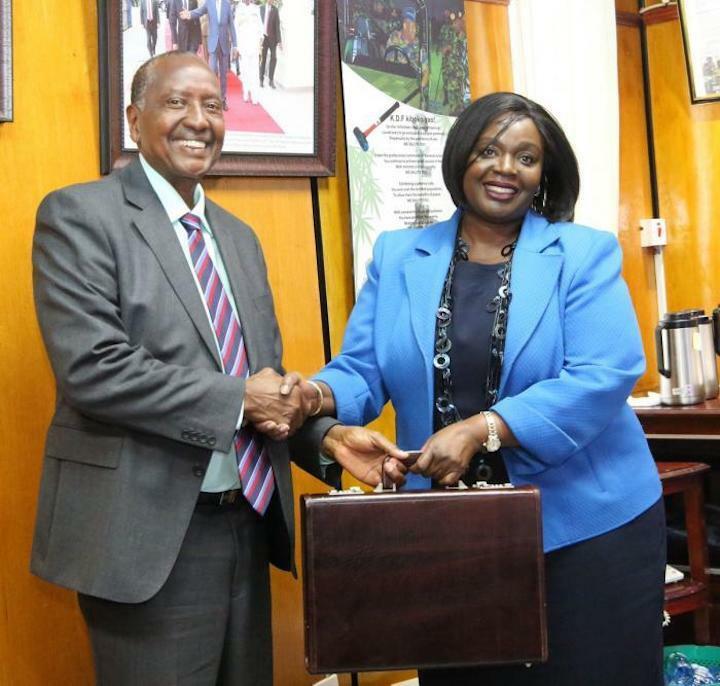 Kenya Defence Forces (KDF) announced the inauguration of the Kenya Space Agency Board (KSAB) by Defence Cabinet Secretary (CS) Rachael Omamo. The array of KSAB's responsibilities include co-ordinating space-related activities, recommending national space policies and establishing centres of excellence in space science. The 10 by 10-centimetre cube nano-satellite has a life-span of between one year to 18 months and is equipped with two commercial cameras and microphones to record sound and automatically upload it online.